1. 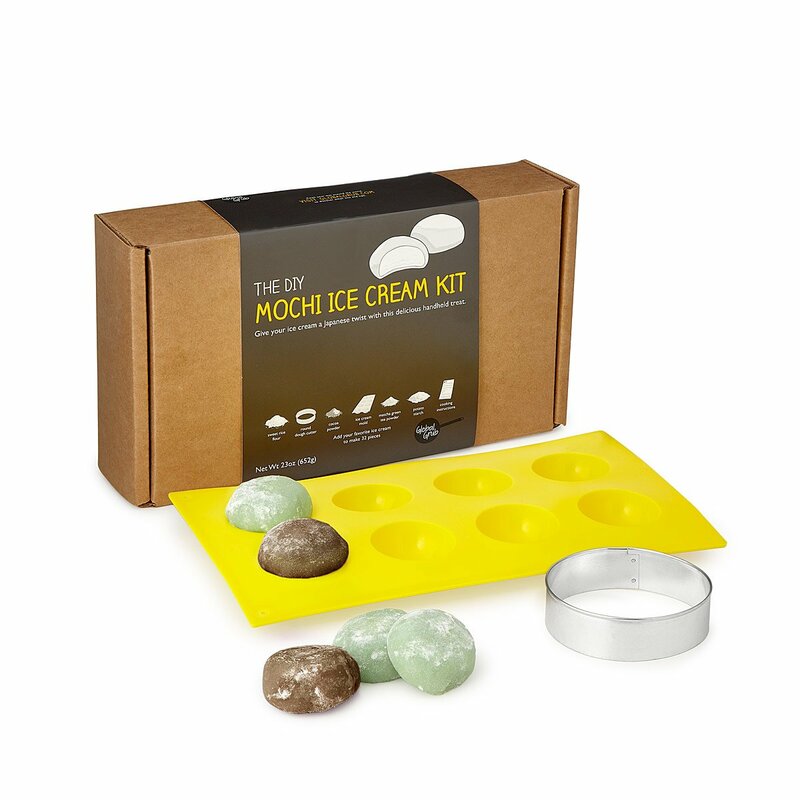 A sweet make-your-own mochi kit. 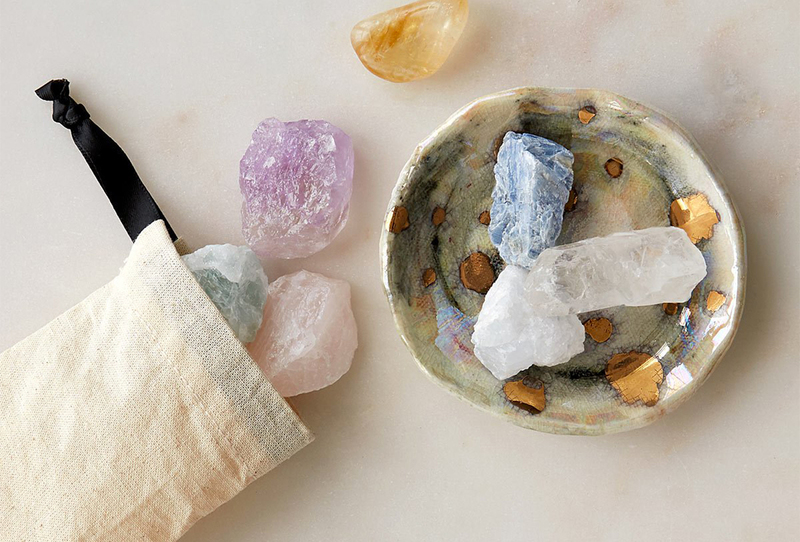 You might need to invite yourself over when they decide to bust out this DIY set. 2. 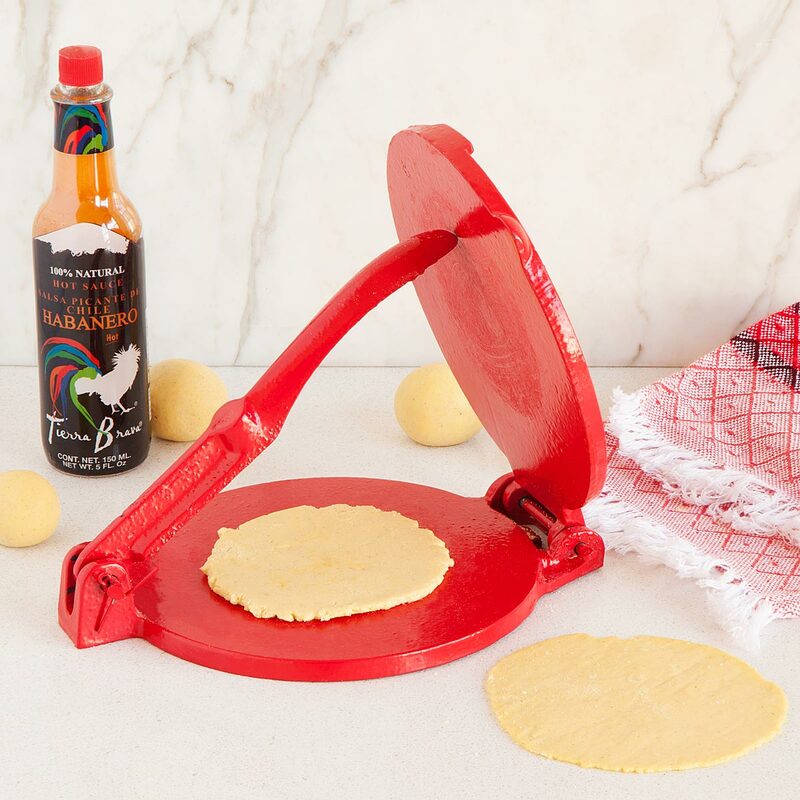 A tortilla maker for extra memorable taco nights. Includes an authentic cast-iron press, warming towel, and hot sauce to top it all off. 3. 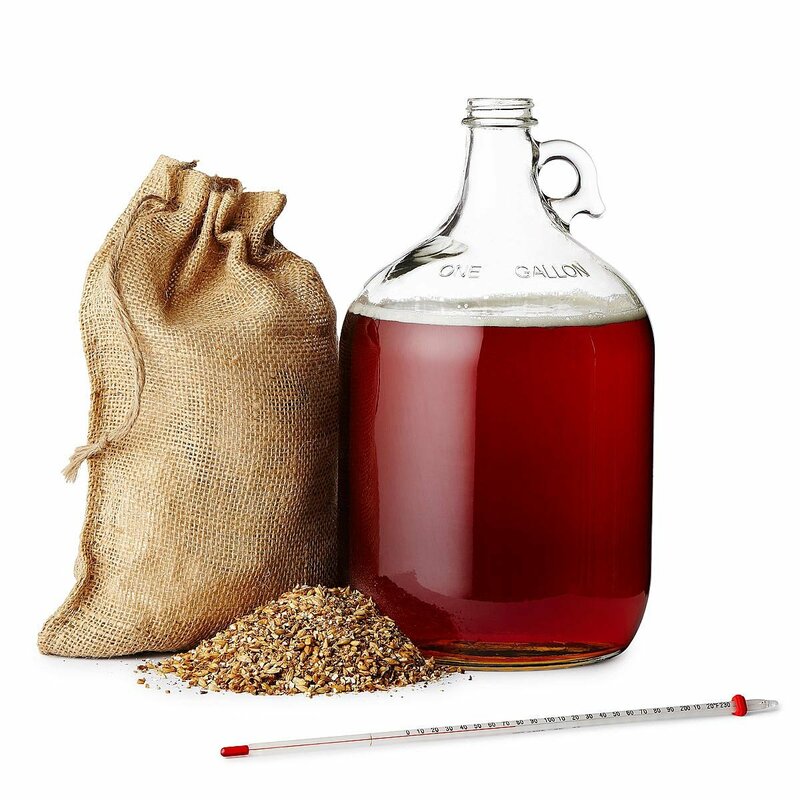 All the equipment and ingredients for brewing a malty Oktoberfest-style beer. A homemade pint’ll cure whatever ales you. 4. A gift box that truly brings the heat. 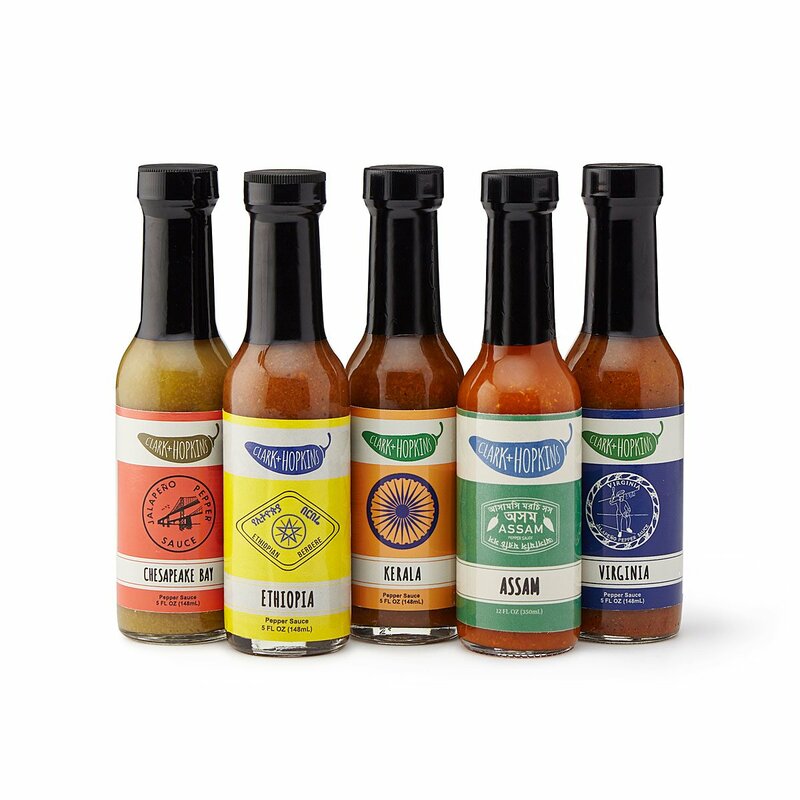 These five original sauces from different corners of the world will set their foodie heart aflame. 5. 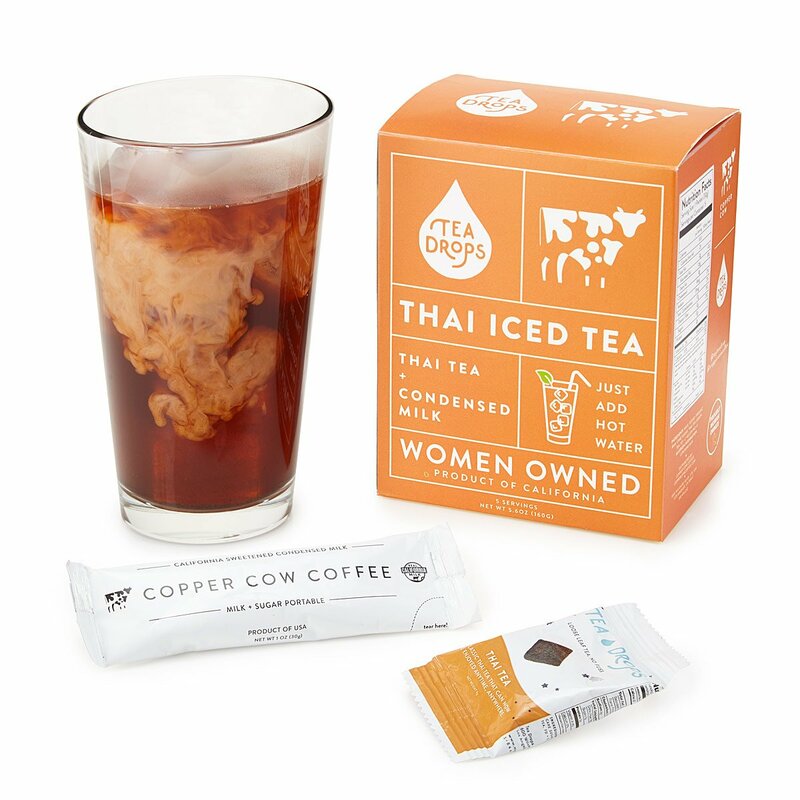 Perfect Thai iced tea, every time (and at home, at that). Just add the included ingredients to ice water and it’s ready for sip after satisfying sip. 6. 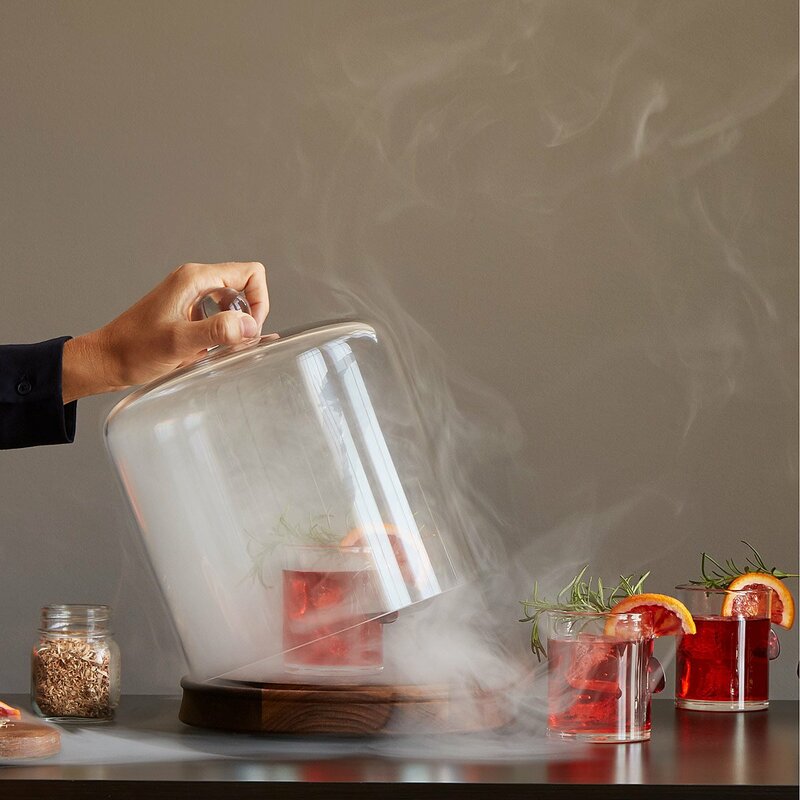 A handsome tool to infuse smoky flavor into food and cocktail recipes. A gastronomy geek’s dream that looks impressive on the counter, even when it’s not in use. 7. 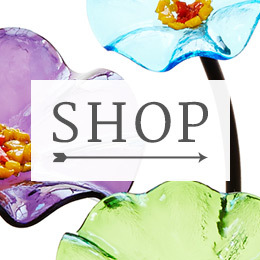 A set that’ll make their most delicious cuppa cocoa yet. 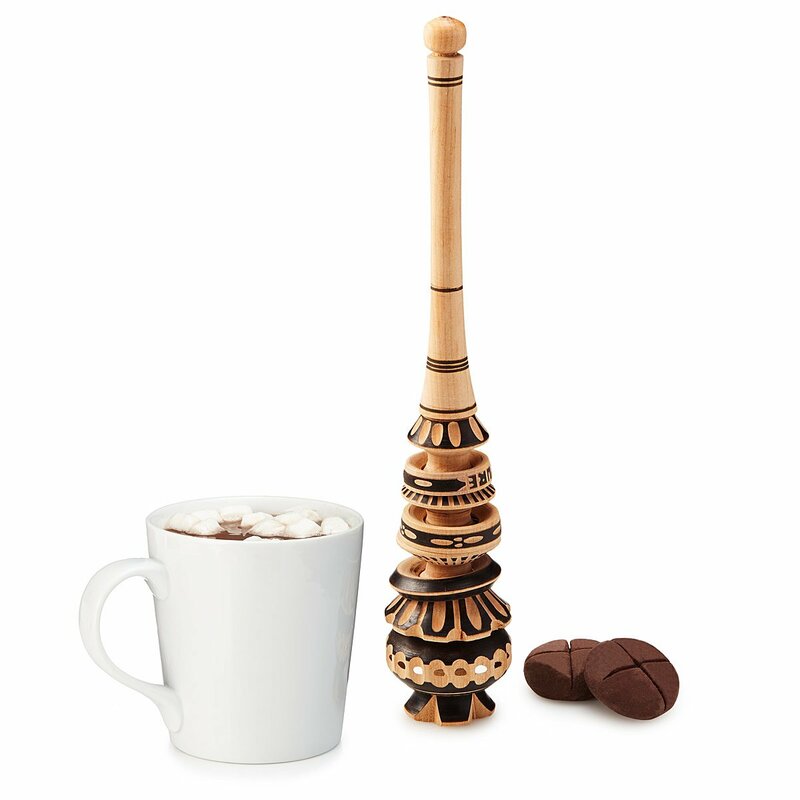 This handcrafted Mexican molinillo whips up a delicious froth on top of hot chocolate. 8. Everything necessary to brew up delicious bubble tea. 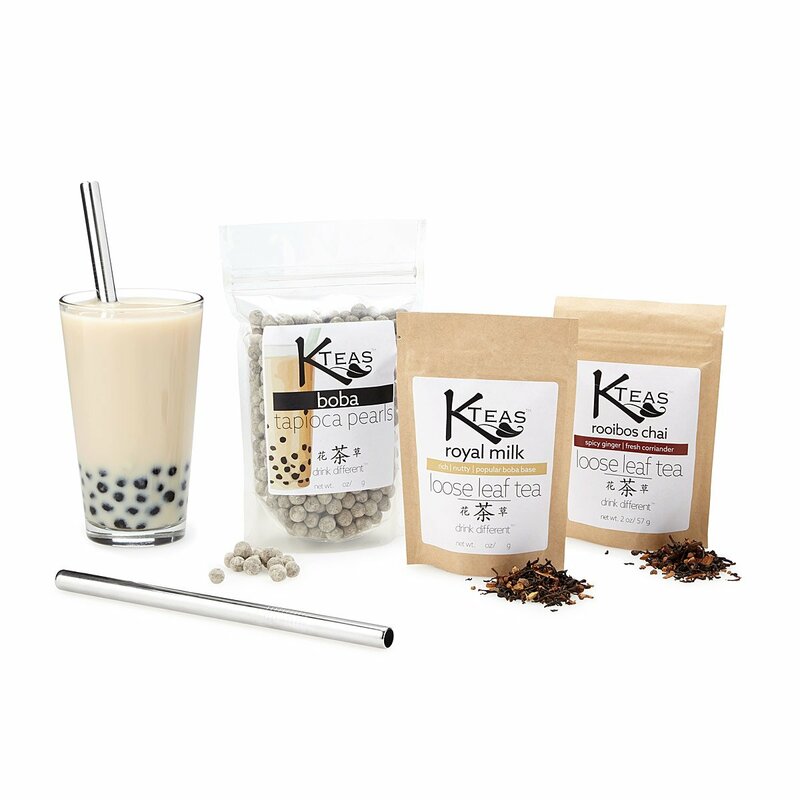 Boba-lovers rejoice—this kit includes black and rooibos chai tea, tapioca pearls, and two reusable straws. 9. A Middle Eastern condiment they’ll want atop everything. 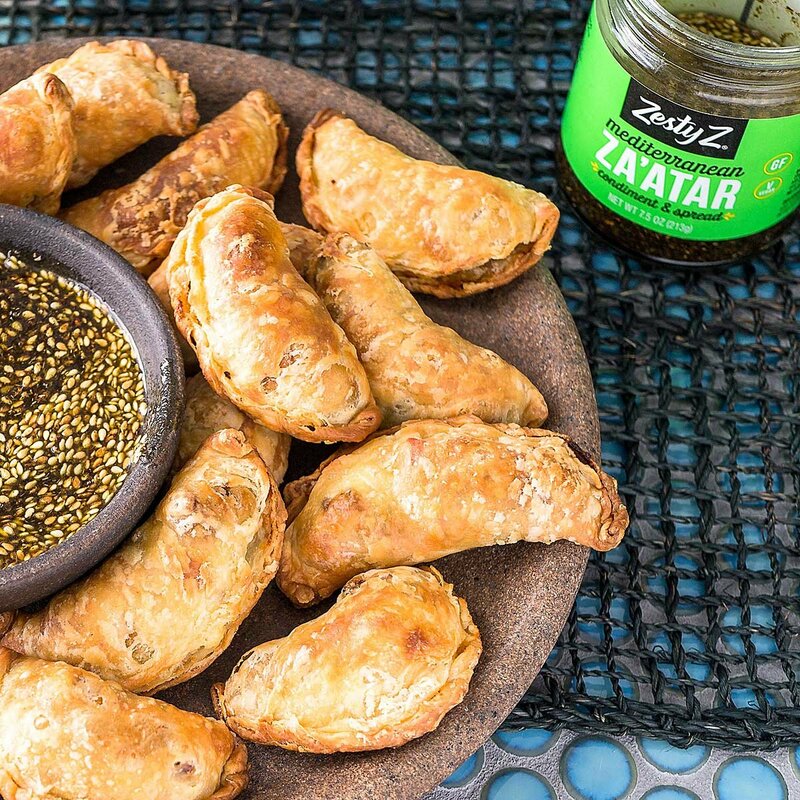 We see your hummus and raise you za’atar: a nutty, tangy spread that works with all kinds of snacks. 10. 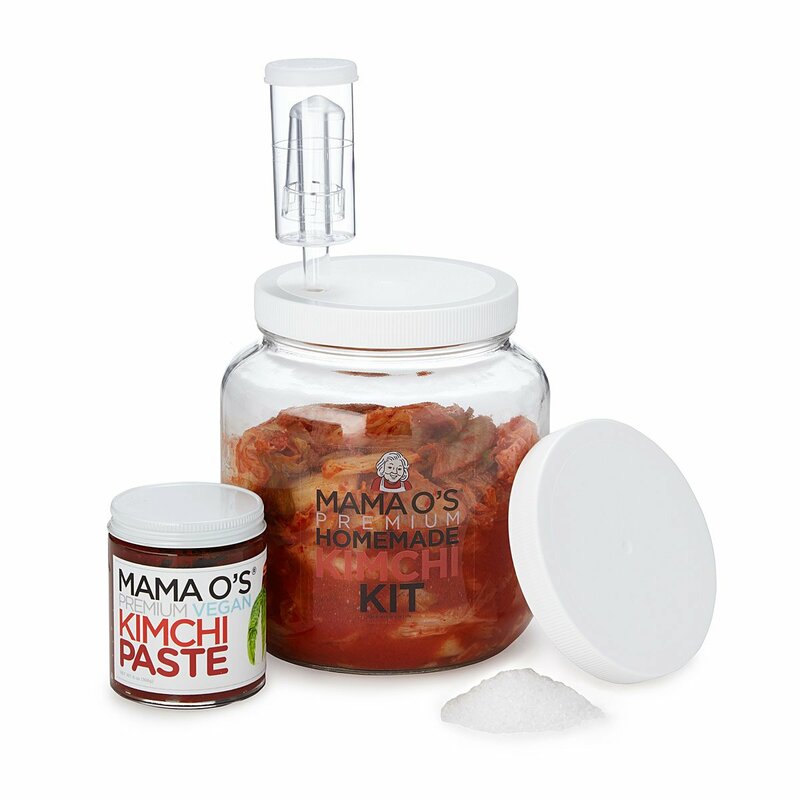 A fermentation kit to make everyone’s favorite Korean condiment. Can’t find quality kimchi? Don’t lament; ferment. This kit contains everything needed to make your own. 11. 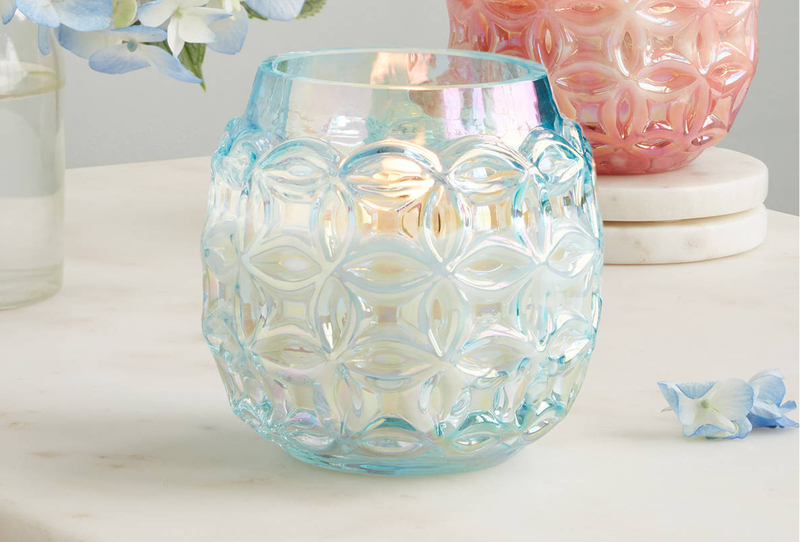 A truly decadent DIY project. 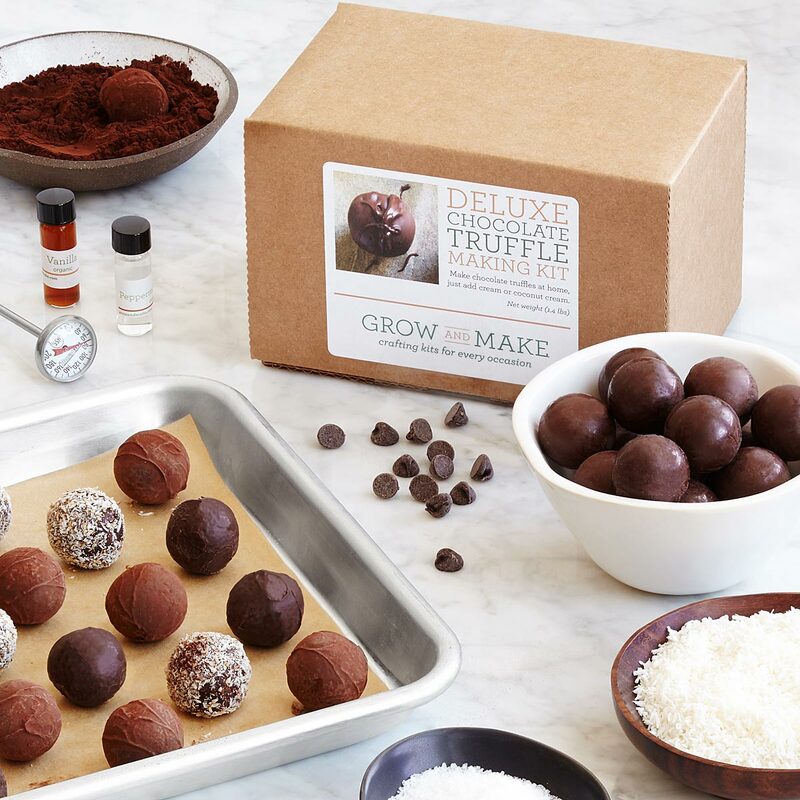 It yields 36 melt-in-your-mouth chocolate truffles for all the sweet tooths out there. 12. 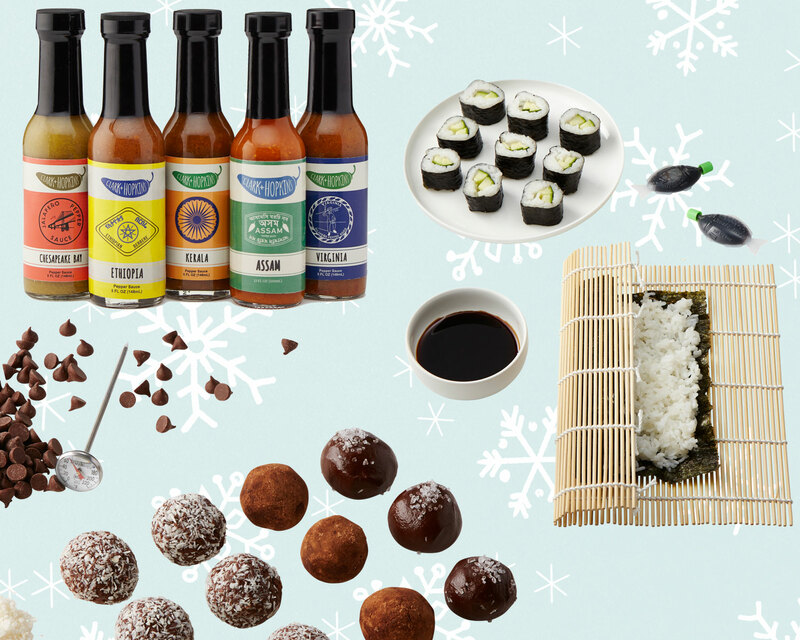 Recipes and rolling essentials for restaurant-quality sushi at home. 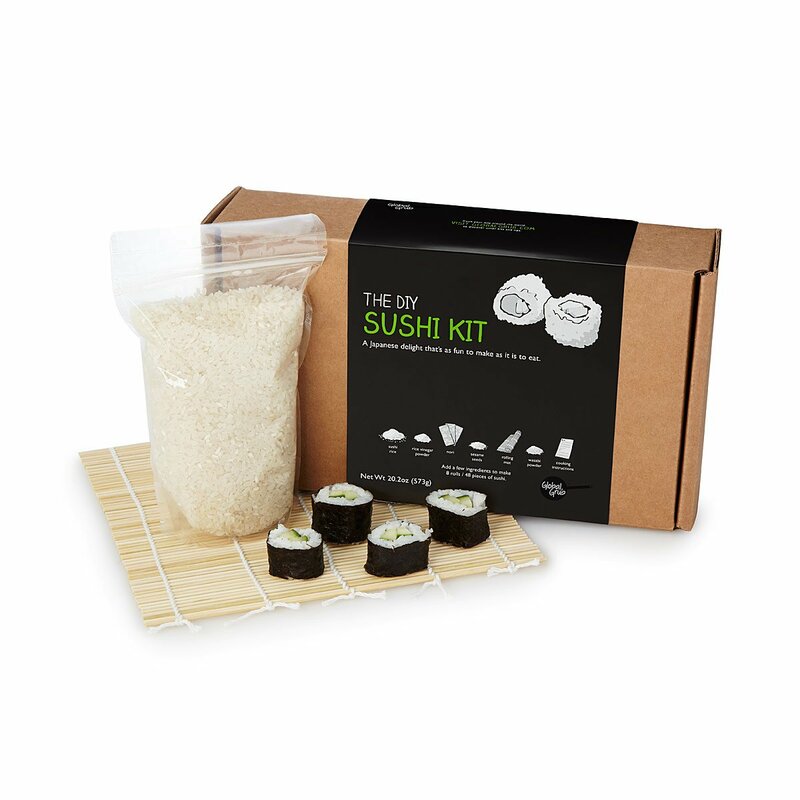 Sushi rice, rice vinegar powder, nori, sesame seeds, wasabi—it’s all in there.